Want to have enormous fun? 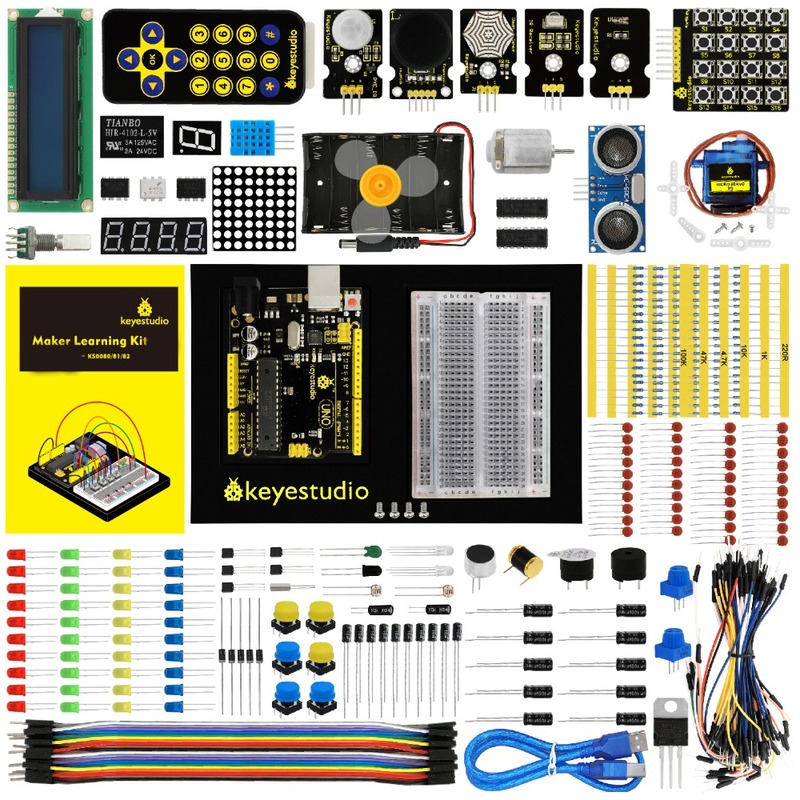 Want to DIY some projects? Want to be more creative and more imaginative? Want your child to learn science while having fun? 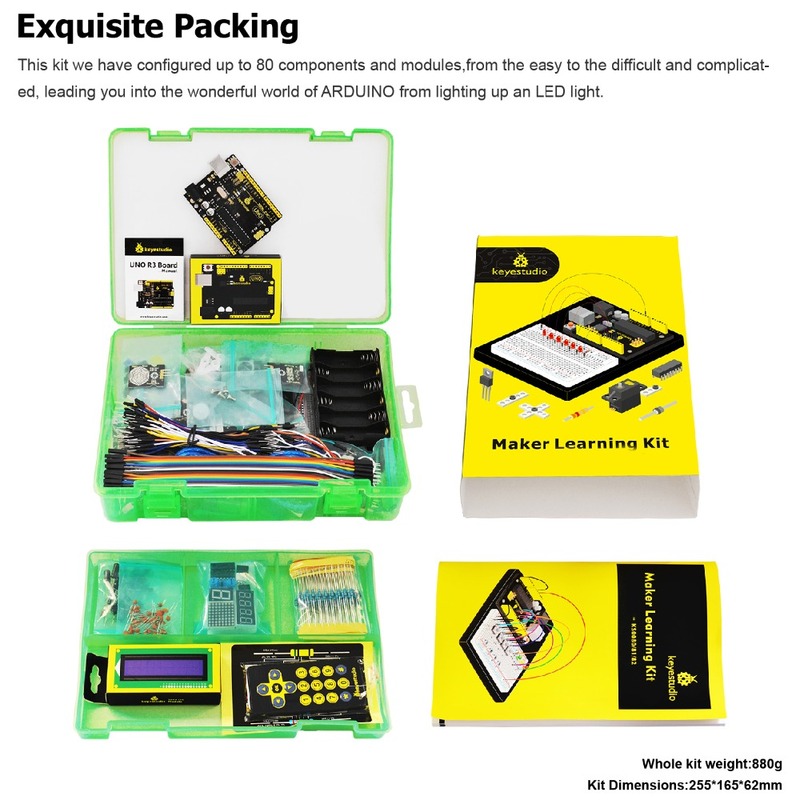 As long as you are willing to create, dare to experience new things, have a passion for scientific experiments, this maker kit is your b..
Want to have enormous fun? 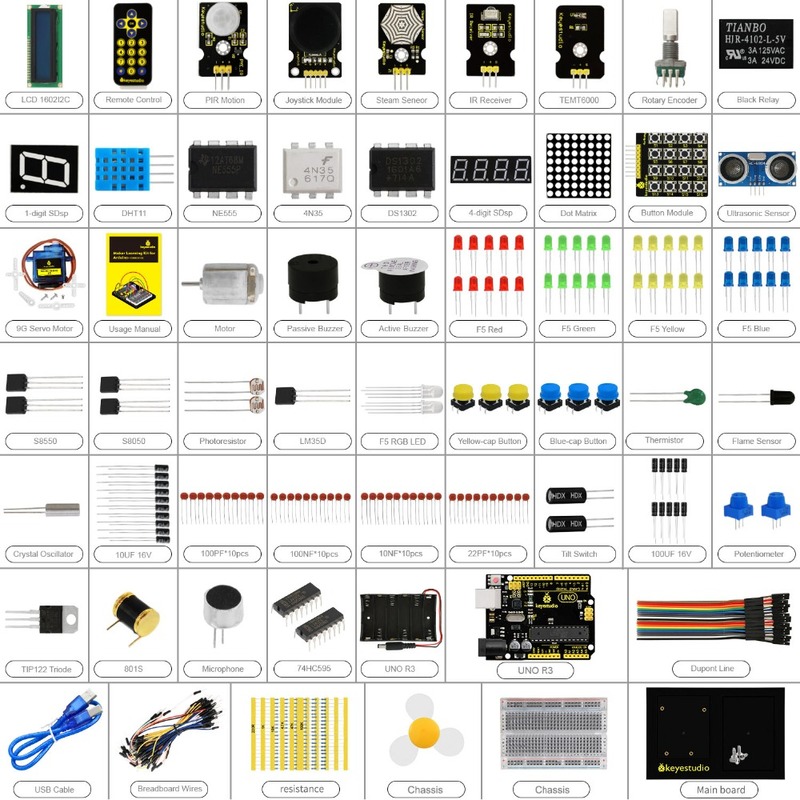 Want to DIY some projects? Want to be more creative and more imaginative? Want your child to learn science while having fun? 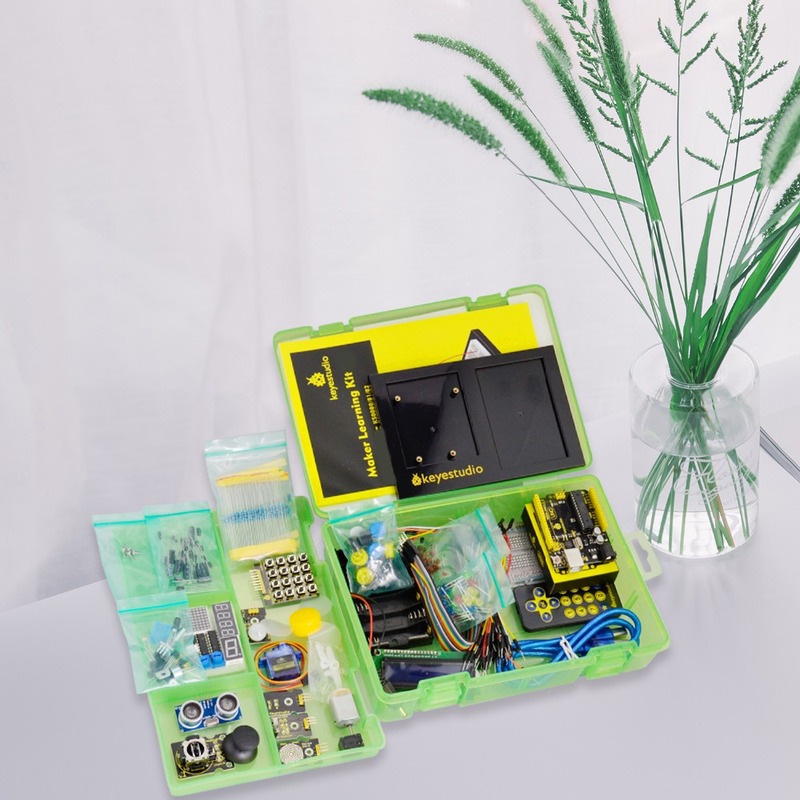 As long as you are willing to create, dare to experience new things, have a passion for scientific experiments, this maker kit is your best tailored choice! 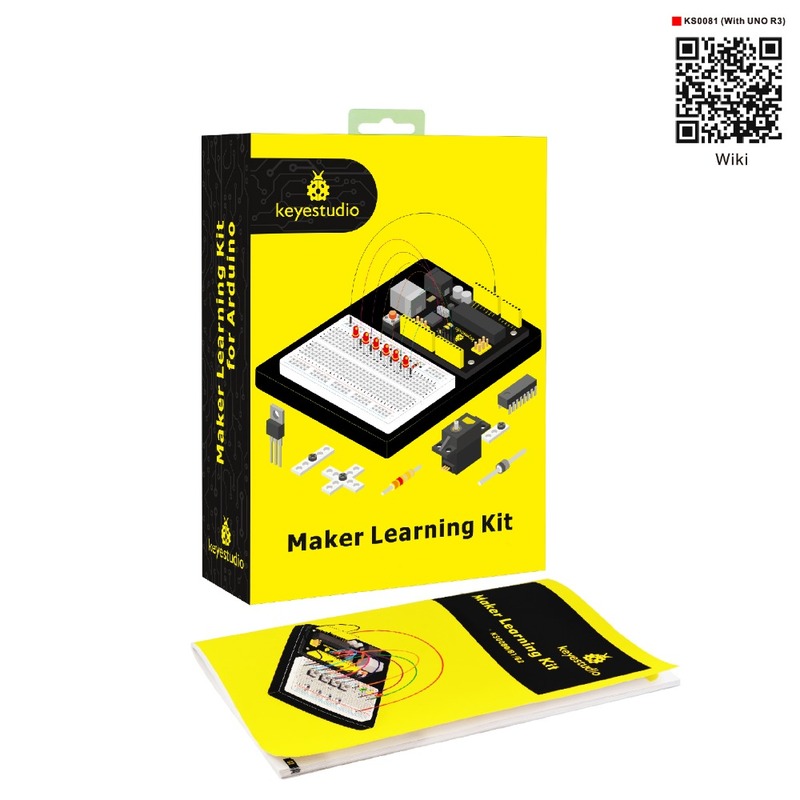 Maker learning kit is a DIY kit for scientific experiments based on Arduino. 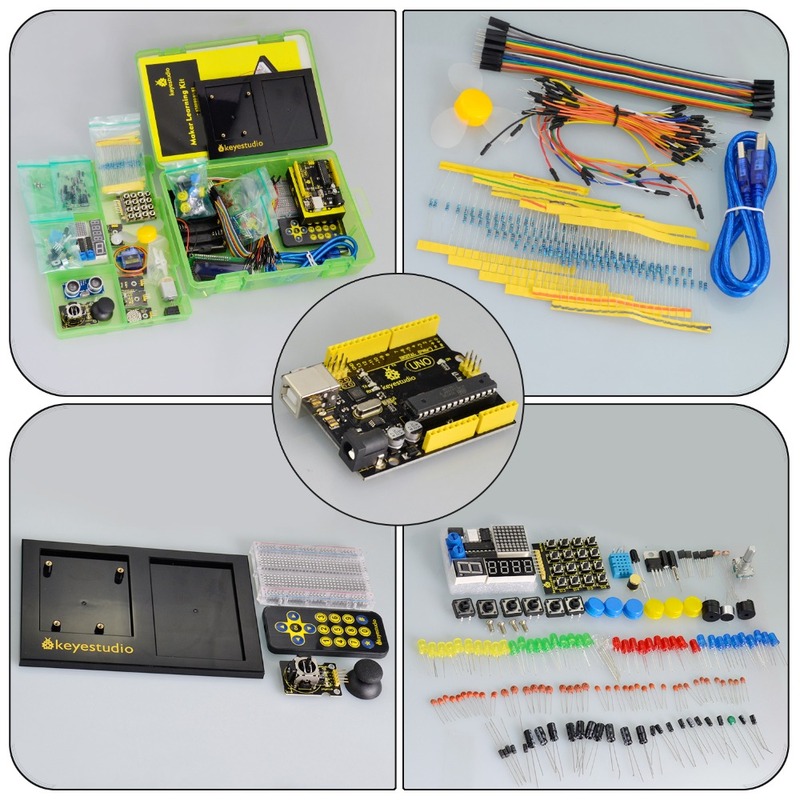 Together with controller, sensors, electronic components, you can build different DIY projects. It can not only enhance operational ability of teenagers, but also develop their imagination and creativity. 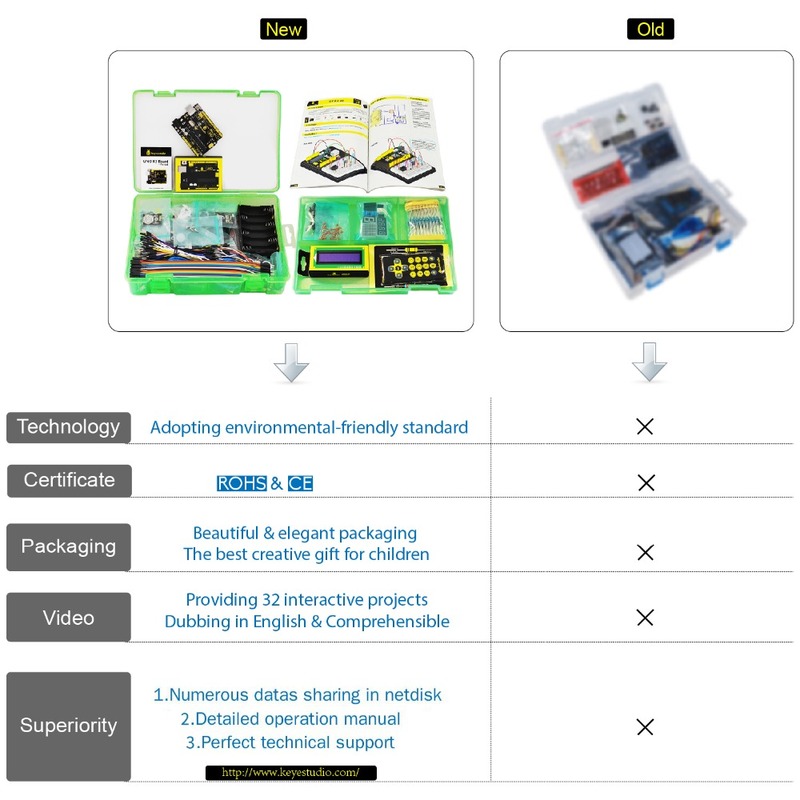 Children who are into DIY can learn electronics, physics, science knowledge and software programming while playing; teachers can use it to achieve innovative teaching; makers can use it for design verification of product prototype. 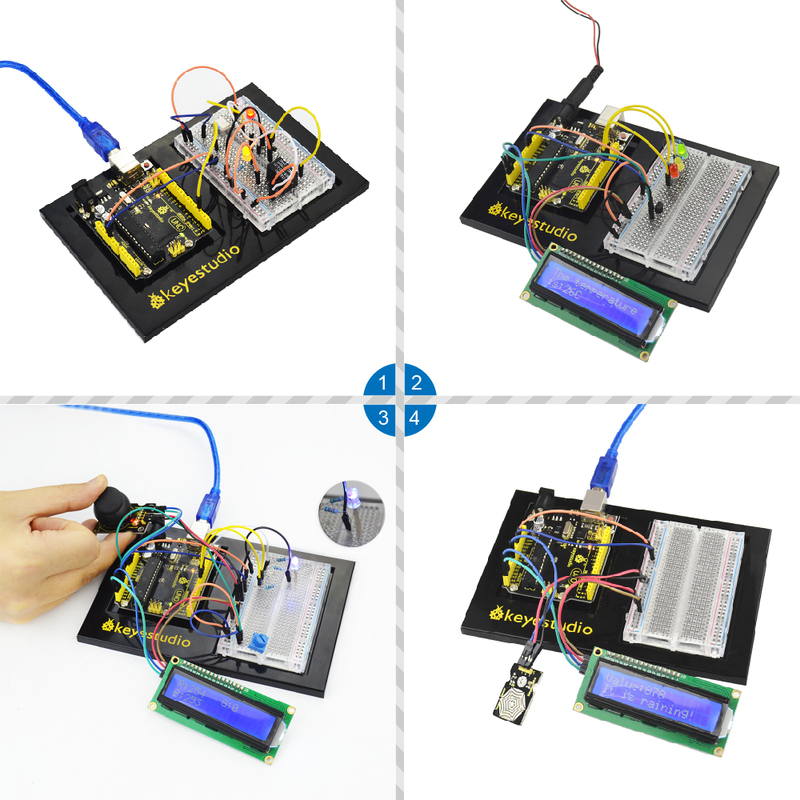 learning was never easier ...... You can find many and TOTALLY FREE Arduino tutorial in this link just CLICK HERE.